A native of Fukui Prefecture, Tomoda is a "Total Alcoholic Beverage Consultant and qualified Sommelier, Sake Sommelier, Shochu Advisor, Wine Advisor, Bergen Beer Technical Advisor and Cheese Professional. 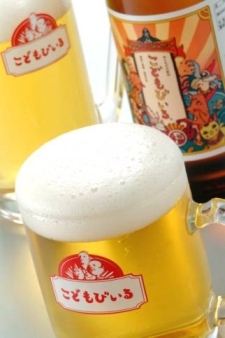 In 1990, she set up her own company, Alcoholic Beverage Consulting Co., Ltd. A sought-after presenter on the lecture circuit, Tomoda acts as a consultant for importers retailers, hotels, Japanese inns and establishments that serve alcoholic beverages. She is also a popular essayist. copyright (c)AKIKO TOMODA. All Rights Reserved.